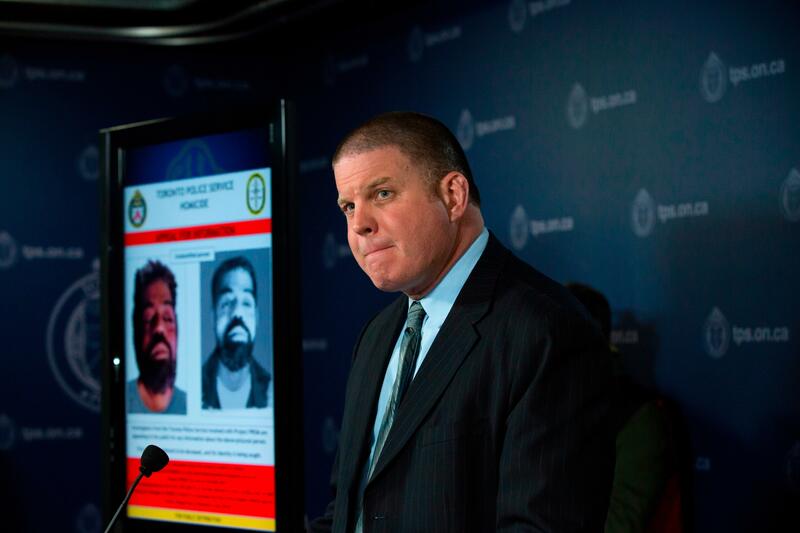 TORONTO – Canadian alleged serial killer Bruce McArthur is now facing an eighth murder charge – the death of a Sri Lankan man who had not been reported missing. Idsinga said Kanagaratnam’s remains were found at a home McArthur used as storage for his landscaping business. The remains of seven others have also been found in large planters at the home. Police said there are currently no known links between Kanagaratnam and the “Gay Village” of Toronto which other victims are known to have visited. “There’s enough information on the backgrounds of these people that people can draw their own conclusions on that,” Idsinga said. Police say McArthur targeted men he encountered through dating apps that cater to gay men, meeting them at bars in the “Gay Village” area of Toronto. Idsinga said more remains might be found in the planters at the home McArthur used as storage and that 75 properties linked to the landscaper are under investigation. Police plan to search them once the weather warms in early May. “We have a lot of searches still to do,” he said. McArthur made a brief video court appearance on Monday to hear the new murder charge. He has not entered a plea. His lawyer has previously declined to comment on the case and didn’t immediately respond to messages for comment on Monday. Published: April 16, 2018, 11:08 a.m.